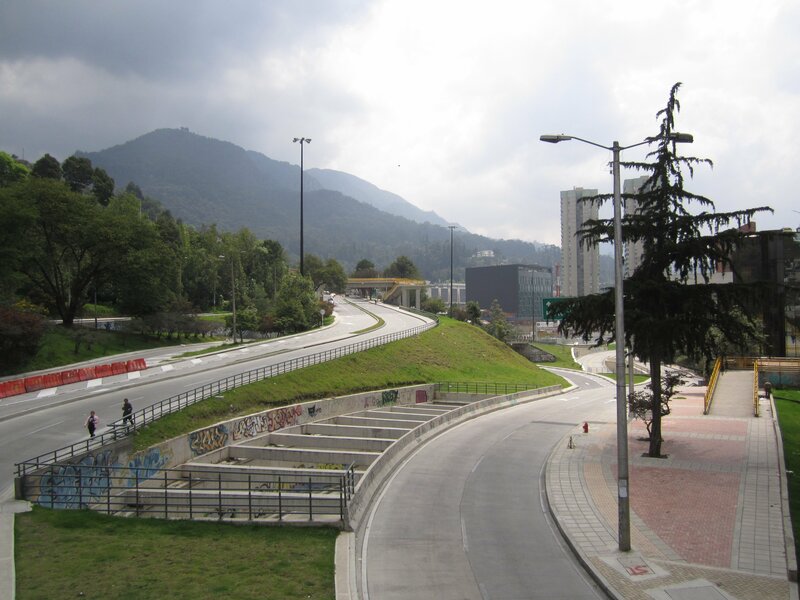 BAC Engineering Consultancy Group Colombia in joint venture with Cayco SAS, has win the tender for the contract of the audit for the Updating of Designs and Construction of the Pedestrian Bridge and Adaptation of Public Space on 46th Street by Circumvalar Avenue in Bogotá D.C.
For an approximate amount of 657 million Colombian pesos and a term of 10 months, the IDU, Urban Development Institute tendered the contract. The institution is a new client for BAC Engineering Consultancy Group Colombia. The IDU Urban Development Institute, is an institution designed to carry out road works and public space for the urban development of country’s capital.